Maintaining your lawn can be challenging at times, but if you want your lawn to be the envy of your neighborhood, then check out the Rachio Smart Sprinkler Controller. You can easily set how much water your lawn or backyard garden should get. 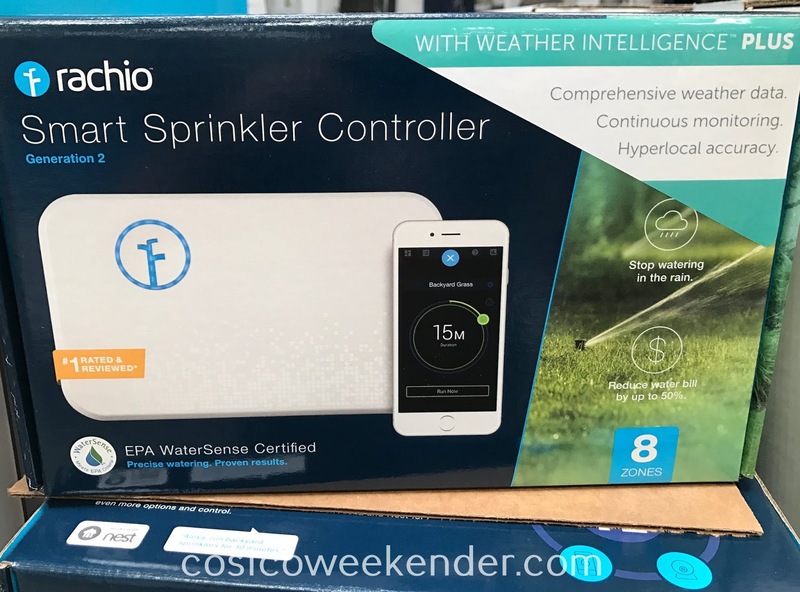 That way you can control exactly how much to water your lawn. 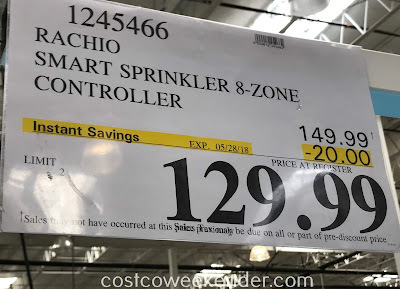 This can also save you money since you can choose not to turn on the sprinklers when there's a storm and it's raining out. The Rachio Smart Sprinkler Controller works way better and is easier to use than traditional timers of yesteryear. 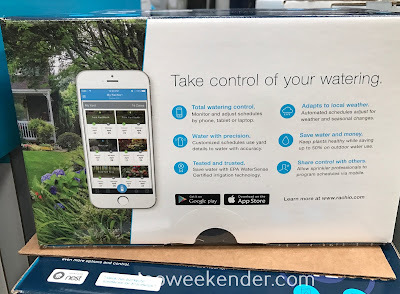 If you've made your home into a smart home, then why not do the same for your lawn or garden? 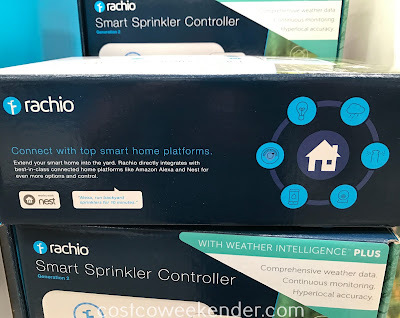 Rachio Smart Sprinkler Controller with Weather Intelligence Plus: Take control of your watering. Monitor and adjust schedules by phone, tablet, or laptop. Customized schedules use yard details to water with accuracy. Save water with EPA WaterSense Certified irrigation technology. Automated schedules adjust for weather and seasonal changes. Keep plants healthy while saving up to 50% on outdoor water use. 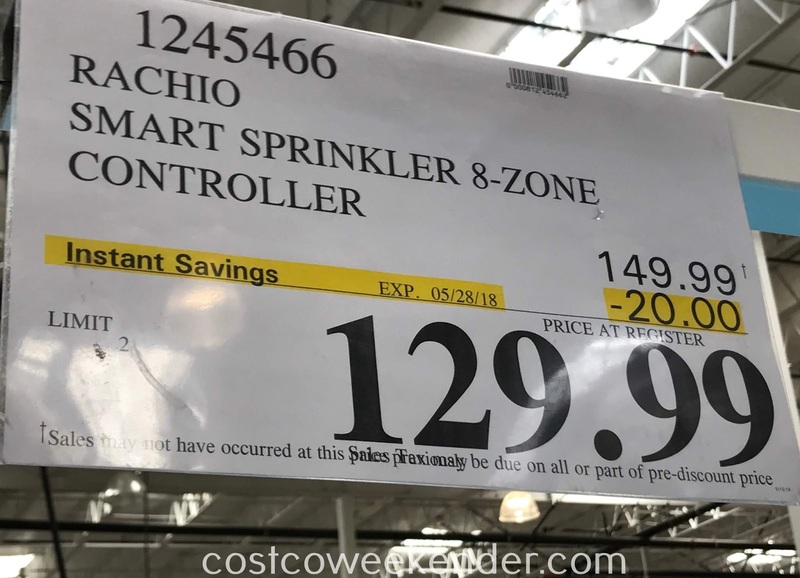 Allow sprinkler professionals to program schedules via mobile. Extend your smart home into the yard. 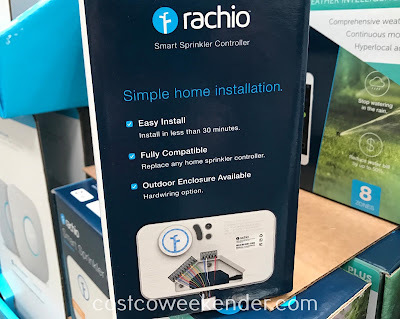 Rachio directly integrates with best-in-class connected home platforms like Amazon Alexa and Nest for even more options and control. 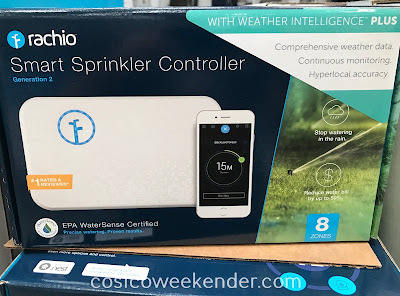 "Alexa, run backyard sprinklers for 10 minutes." EPA WaterSense Certified: Precise watering. Proven results.